Rising Star just might be the flop talent competition of all time. ITV has placed a tremendous amount of hope in speculating that Rising Star in the UK will topple X-Factor and The Voice, but from all feedback from the first show broadcast yesterday in the United States, well, maybe ITV should reconsider their involvement and investment. This article covers the first U.S. Rising Star show, which broadcast only 15 minutes of singing out of a full 2 hours. It’s hard to launch a new singing show these days. After The X Factor and The Voice, what could be next? 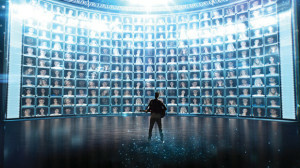 Well, ITV’s hoping that its new show Rising Star – which kicks off in 2015 – will be the next big thing in warble-watching. 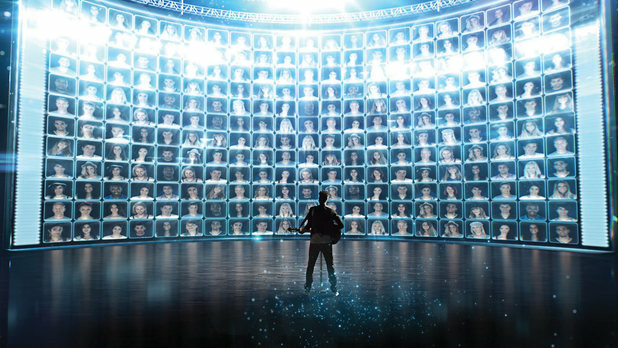 The whole idea of the show is that viewers vote on contestants in real time, with only those who pick up a certain number of votes making it through to the next stage (and seeing the big wall separating them from the audience rising up). It seems that Rising Star may not be a hit after all. Of course we won’t know how the UK responds to ITV’s version of the show but on paper there’s no difference between it and the U.S. version. Myself? I’m partial to the X-Factor as long as Simon Cowell is involved that is.